Book2park.com offers secure alternative cruise parking at JAX PORT. Our rates include complimentary shuttle service to and from POJ Port of Jacksonville. Book2park.com makes sure you have a high quality experience, therefore partners are carefully chosen so you have the best parking options available. Make your reservation with us now for the peace of mind you deserve! Compare our prices to the JAXPORT Cruise terminal parking prices. Shuttle Hours: 24 hours on demand to the seaport and pick ups on demand. 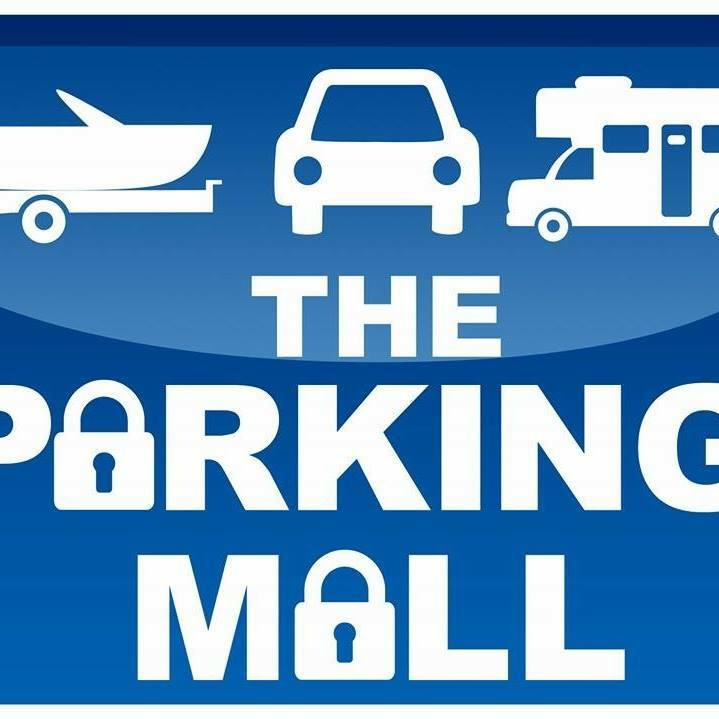 Thank you for your purchase with The Parking Mall! The Parking Mall Located at 3535 Zoo Parkway, Jacksonville Florida 32226 The Parking Mall is an uncovered, self-parking lot located directly across from the Jacksonville Cruise Terminal. DROP-OFF from Parking Mall to the Terminal: Shuttles will begin dropping guests off to the ship at 11am with the last shuttle leaving at 3pm. Please wait with your vehicle and shuttles will come to you! PICK-UP from the Terminal to The Parking Mall: Shuttles will be transporting guests from the designated Shuttle Pickup area, located along the fence to the right as you exit the cruise terminal. Once full, our Parking Mall Shuttles will depart from the cruise terminal back to The Parking Mall in a constant rotation from 8am until 10:30am, or whenever the last guest is returned to their vehicle. Parking Mall Text Only number (904)724-2244 for Customer questions & Service TEXT ONLY Mon-Sat 8am-6pm Shuttle runs 24 hours on demand to and from seaport. Facility is directly in front the Jacksonville Cruise Terminal entrance. Free Shuttle is available every 10 to 15 Minutes. Parking is now Self Parking instead of Valet. Lot is guarded 24/7 Save 70% off Port of Jacksonville Seaport Parking! Driving distance from POJ : 5 mi. Daily rate includes parking and 3 passengers (incl driver) on shuttle. Any additional passengers will pay $14.00 per person onsite. Driving distance from POJ : 0.8 mi. Please note the shuttle is free for up to 3 passengers. 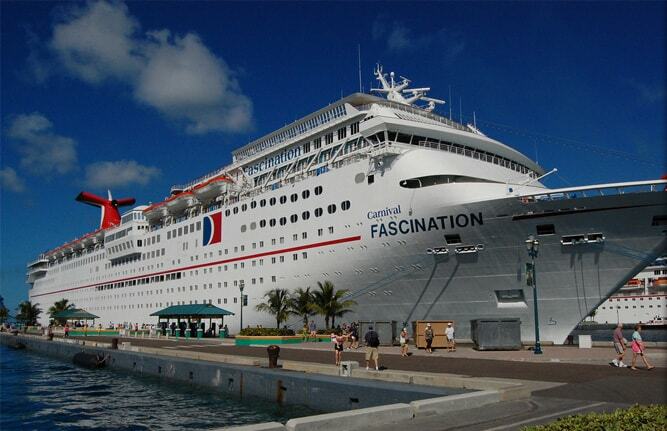 All extra passengers will be charge $14ï¿½ per person at the location.